It is always a challenge to keep kids entertained. Printable activities can be a lifesaver in the car, on a plane or while waiting for a doctor’s appointment. 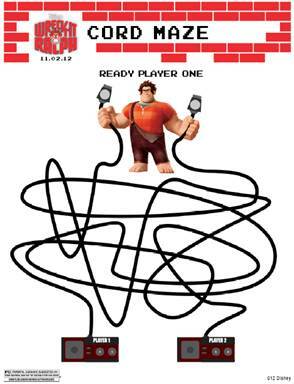 Our friends at Disney shared these three printable activities for children from their latest movie, “Wreck-It Ralph.” This funny, arcade-game-hopping adventure features John C. Reilly as Ralph, who gets tired of playing the role of a bad guy and sets off on a journey across the arcade through multiple generations of video games to prove he’s got what it takes to be a hero. 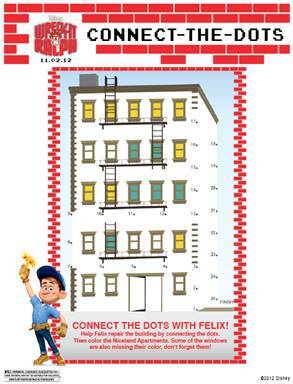 Click on each image to print and have fun at home with your kids. 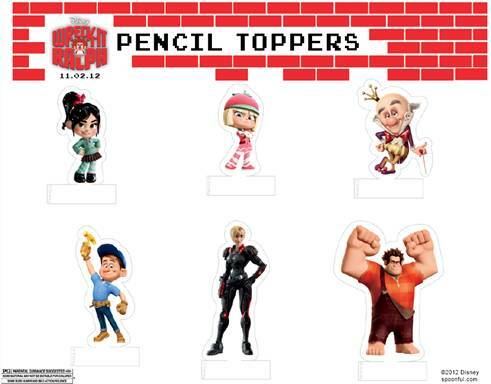 Wreck It Ralph starts November 2nd across theatres in the USA.